Are you ready to add a mysterious and edgy fashion doll to your collection? 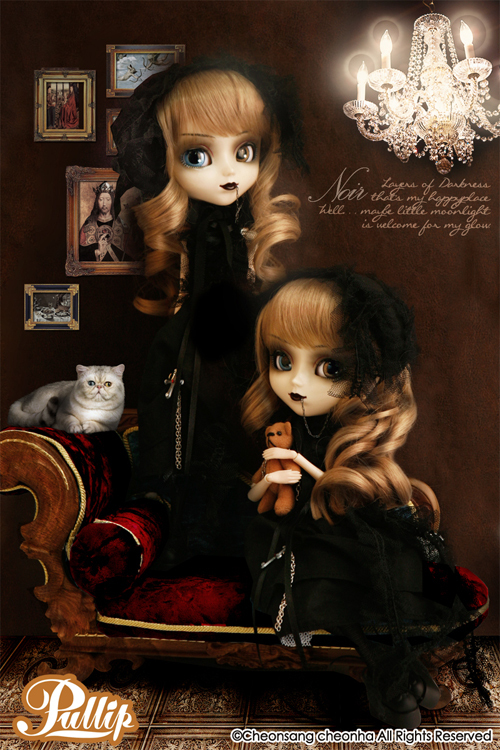 If so, Pullip Noir Regeneration is the girl for you! You can find this wickedly awesome doll on eBay. Want to see what the original Noir looked like? Check her out right here.